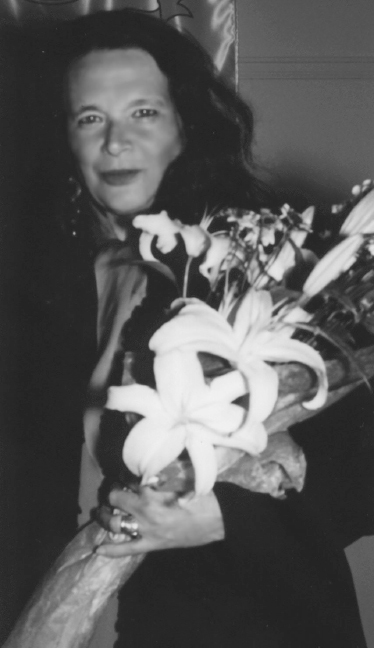 Internationally recognized and acclaimed poet Anne Waldman has been an active member of the “Outrider” experimental poetry community, a culture she has helped create and nurture for over four decades as writer, editor, teacher, performer, magpie scholar, infra-structure curator, and cultural/political activist. She is the author of more than 40 books, including the mini-classic Fast Speaking Woman, a collection of essays entitled Vow to Poetry and several selected poems editions including Helping the Dreamer, Kill or Cure and In the Room of Never Grieve. She has concentrated on the long poem as a cultural intervention with such projects as Marriage: A Sentence, Structure of The World Compared to a Bubble, and Manatee/Humanity, which is a book-length rhizomic meditation on evolution and endangered species, and the monumental anti-war feminist epic The Iovis Trilogy: Colors in the Mechanism of Concealment, a 25 year project. She was one of the founders and directors of The Poetry Project at St. Marks’s Church In-the-Bowery, working there for twelve years. She also co-founded with Allen Ginsberg the celebrated Jack Kerouac School of Disembodied Poetics at Naropa University, the first Buddhist inspired University in the western hemisphere, in 1974. Waldman is a recipient of the American Book Award’s Lifetime Achievement, a 2013 Guggenheim Fellowship, the Poetry Society of America’s Shelley Memorial Award, and has recently been appointed a Chancellor of The Academy of American Poets. The Huffington Post named her one of the top advocates for American poetry. Anne Waldman is a contributor to Nerve Lantern issues 1, 2, & 3.